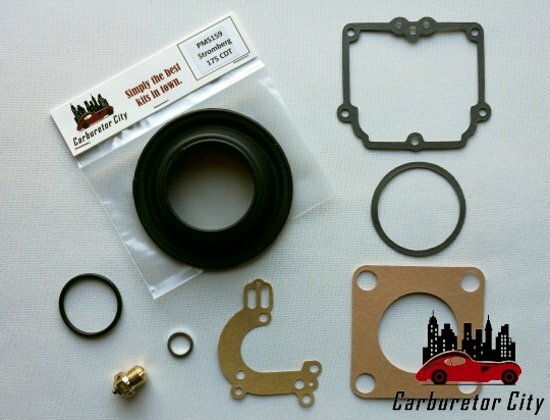 Stromberg 175 TCDT Carburetor Service Kits by Carburetor City. 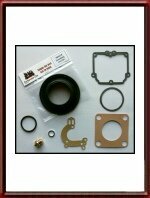 On this page you will find all currently available service sets for the Stromberg 175 TCDT range carburettors. Please note that the 175TCDT was ONLY used by Mercedes Benz. 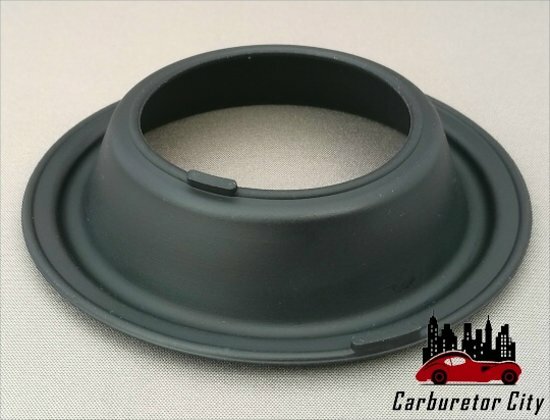 For the regular Stromberg 175 CD, please see HERE.